Wow ! what a beautiful gathering ! V.
Stunning to see such a large group. What a moment! A fantastic capture. I now call this meeting to order...or...Nobody told me to dress in yellow today! 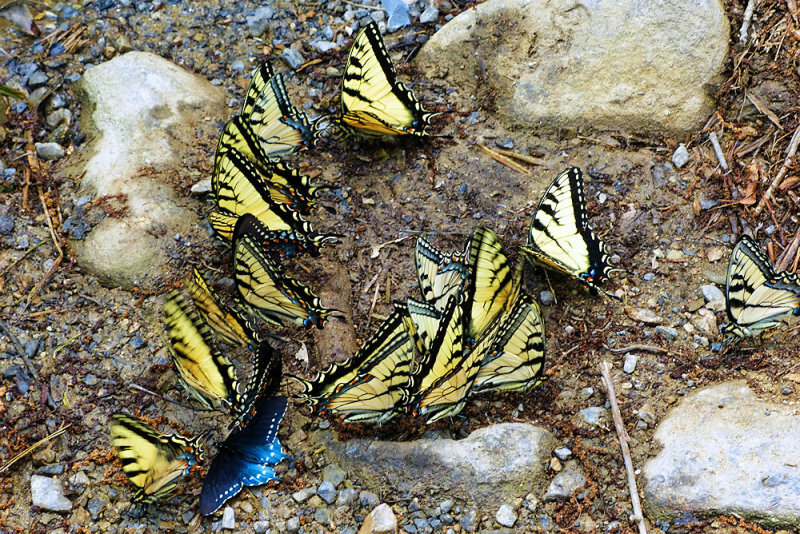 Fantastic group shot of these beautiful butterflies Jim. A beautiful gathering wonderfully captured Jim. So pretty and unusual. I have never seen a gathering like this. Wow, what a colorful collection, and a super capture of them. so amazing to be able to see so many of them in the same place. All in one spot. I wonder why.